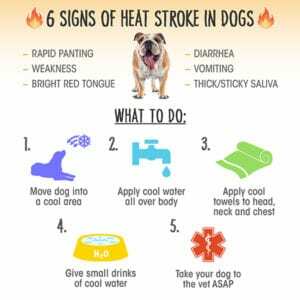 As it looks like we are in for a great, hot summer it is important to be aware of the impact this can have on our pets, especially dogs. They do not lose heat by sweating all over like us but instead by panting. This means that any dogs that have issues with their airways (such as Bulldogs and Pugs) are at much greater risk of overheating in summer. Another point to be aware of is that overweight and obese dogs are at even more risk of overheating as their excess body fat prevents them from being able to lose heat as rapidly. This is just yet another reason (along with being able to live a more comfortable, longer life) that any overweight dog should lose weight. Signs to look for include excessively panting, drooling, red gums, vomiting, weakness, and collapse. 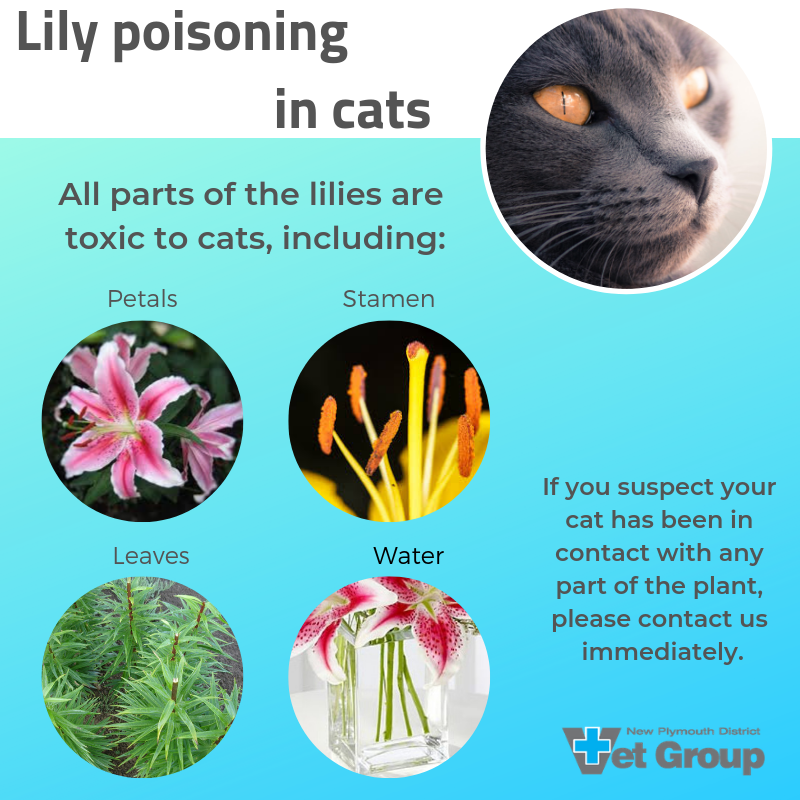 If you notice any of these then it is important to remove the dog from the hot environment and begin cooling them with either a hose or laying cold, wet towels over them which you will need to frequently change. Call the clinic before coming in so that we can prepare everything we need before you arrive. If you live quite far away then keep cooling the dog as much as possible while you make sure the car is cooled down prior to coming in. Once your dog arrives the clinic will monitor their temperature, continue cooling if needed and place them on iv fluids. Fortunately, most of the cases we see were are able to save, however some end up with severe kidney failure, brain damage, and bleeding. To prevent heatstroke from happening never leave a dog in a car on a warm or sunny day. Exercise your dog early in the morning or later at night when it is cooler. Provide plenty of water when exercising. Start now on a weight loss plan for your dog if your dog is overweight. If you are unsure then bring them in and our team can let you know what the ideal weight of your pet is and help make a plan using special food or even just a reduction in their current food to get them to a safe weight. For those pets that are not insured and have an expensive vet bill created from a serious injury or illness, we are now able to offer smart cover finance to allow you to pay your bill off. 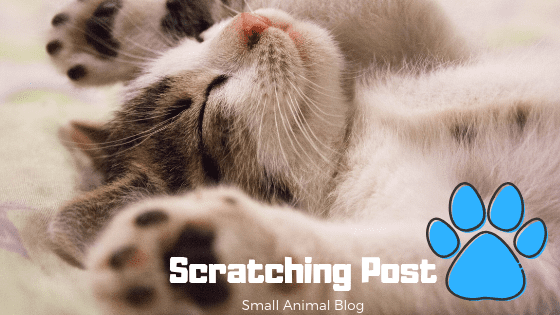 Once the vet has given you an estimate as to how much the diagnosis and treatment of your pet will cost you fill in Vet finance’s application form online. Vet finance will perform a credit check and then e-mail the clinic with confirmation if this is all in order. They will let you know how much your weekly repayments will be. We then print off the documents for you to sign. You can borrow between $500-$2000 in most cases, for bills over $2000 then security against an asset eg car is required. We then send the invoices to Vet Finance who pay off your bill and you pay off your bill to them in small weekly payments over 1-2 years depending on the size of the loan. Last summer we experienced the worst outbreak of Parvovirus on record. Usually, an outbreak for us would be 3-4 dogs over a 2-3 week period. Last summer our practice was seeing 2-4 dogs every day for 4-6 weeks and we have unfortunately continued to see 1-2 case per month over winter. Parvovirus is a disease which causes severe vomiting and diarrhoea in dogs leading to death usually by dehydration. Most commonly we see it in unvaccinated puppies which have been allowed to go off the owner’s property and walk out along the streets or through parks. In this last outbreak, we saw a large number of adult dogs affected and dying from it too. Dogs that have the disease shed the virus particles onto everything. The virus is really hardy and will survive for up to 2 years. 1 gram of faeces from a dog shedding parvovirus contains 2 million infective doses so you can see why it spread like wildfire throughout the town last summer. 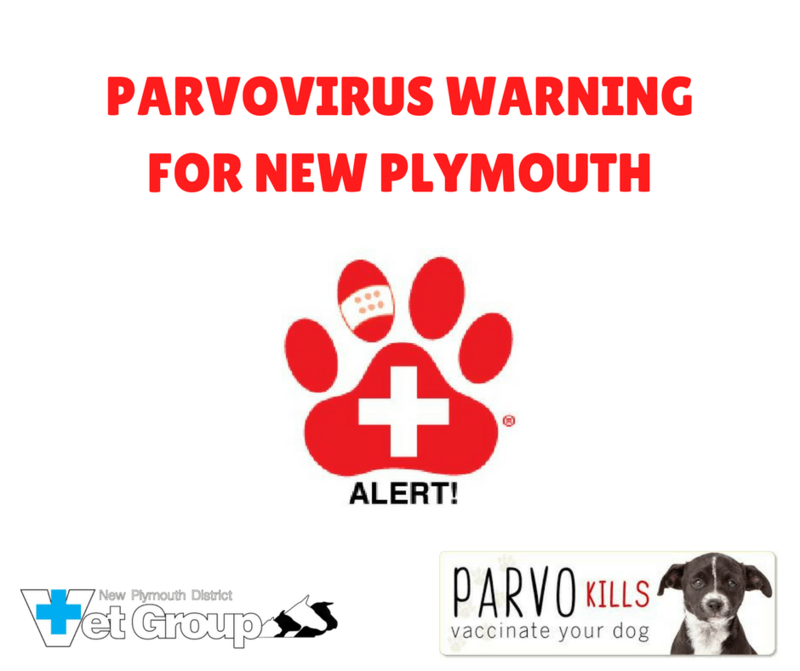 There is a vaccine available for parvovirus which is included in all puppy vaccination courses and is highly protective against the disease. It is essential however that all puppies receive a full course of the vaccinations (2-3 injections given 3 to 4 weeks apart depending on when their first vaccination was given) with their final vaccination being given when they are 14 weeks old (16 weeks for black and tan coloured dogs, especially Rottweilers). A booster is then required 1 year later and then every 3 years afterward. In all of our cases of parvovirus last summer, the dogs either had never been vaccinated or never had a full course of puppy vaccinations and the yearly booster. The treatment for parvovirus includes large amounts of iv fluids, antibiotics, and anti-nausea medications. Some animals will survive and some won’t. Whilst the animal is with us it will require barrier nursing in our isolation unit to prevent it from spreading to other animals. The cost of nursing a sick parvovirus animal back to health is usually $1500-$1800 which just goes to show how cheap vaccinating them is!